They are proven to be a significant power to attract namely your future users. When you write a meaningful and catchy one, which will squarely correspond with whatever you offer, then your target audience can effortlessly find it in your profile. Leogram team knows perfectly well how to make use of this tool, as well as many others, in order to promote your business-profile. 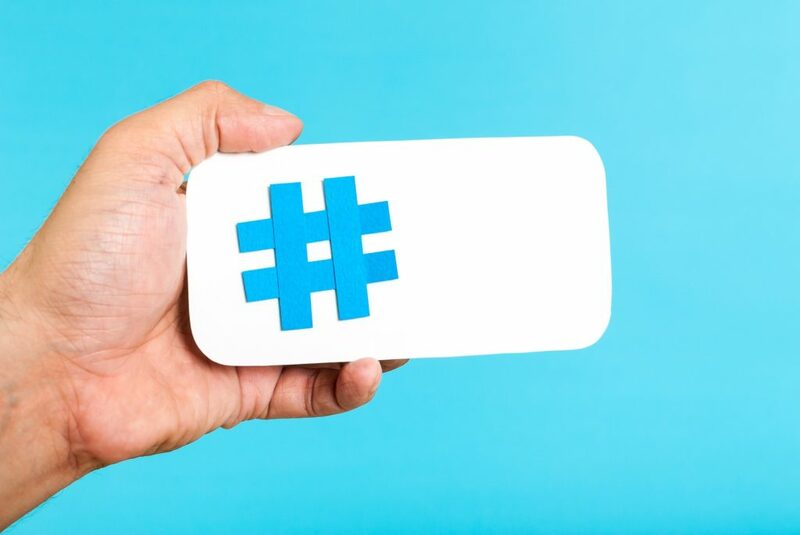 If one knows, how to deal with hashtag as an author or as a profile reader, and how to force it to work for you – it will become your perfect assistant. There is an interesting statistics from another social network – only every fourth twit contains any hashtags, and that very twits get a good half of the users’ attention. The first and the most valuable thing about it proves to be the assistance in structuring a huge amount of the data. Only due to the hashtag people can get the necessary facts from the depth of the web – when your potential clients are browsing for the articles about a product like yours, after entering the necessary business hashtag in Instagram readers will get exactly the posts concerning certain topic. There are some simple but significant rules concerning writing it catchy. # can be met in any part of the text, but more often they could be seen near the pictures, at the beginning of the post or i of it. More than three #s put together may be considered a spam. It’s better to pick out not more than 3 words in the text, unless the post will look cult to read. If you are the posts’ writer you’d better think how to choose comprehensible and popular words, which correspond with your production. In business hashtags you should mention trade names of your company, product or se. Once you’ve been lucky and made up your own #, you can start to promote it without any delay. With the help of that your products and services will become more and more popular. A hashtag must be short – only about 10-15 symbols. It may consist of one word or a very short phrase. To make your post catchier you’d better choose some already well-known ones, among the users as far as it’s impossible to secure individual rights for them. Obviously, the use of business hashtags in your profile will bring expected results. This approach will quickly get numerous viewers and followers, help to make place account and your brand in top-list, make your profile recognizable and up-to-date. We are aware that most of us are confused between the complexities of marketing and restrictions of social networks. Join Leogram and get an instant support from our specialists.